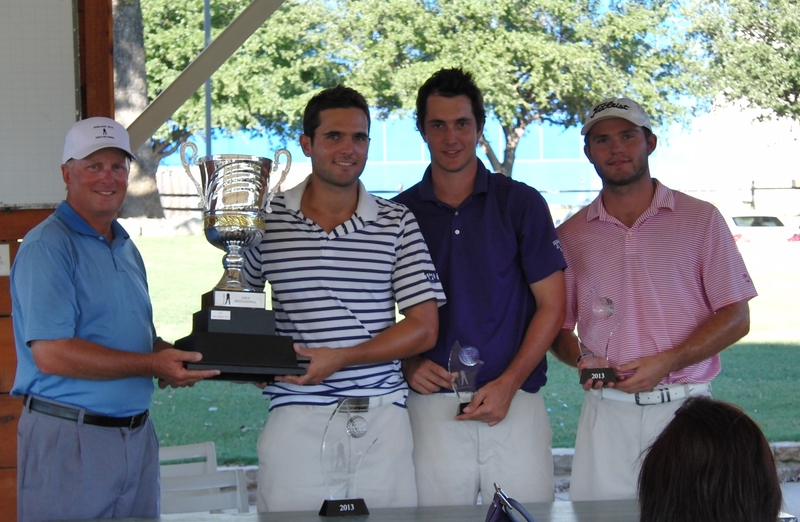 Why Should You Choose Sinclair Golf? 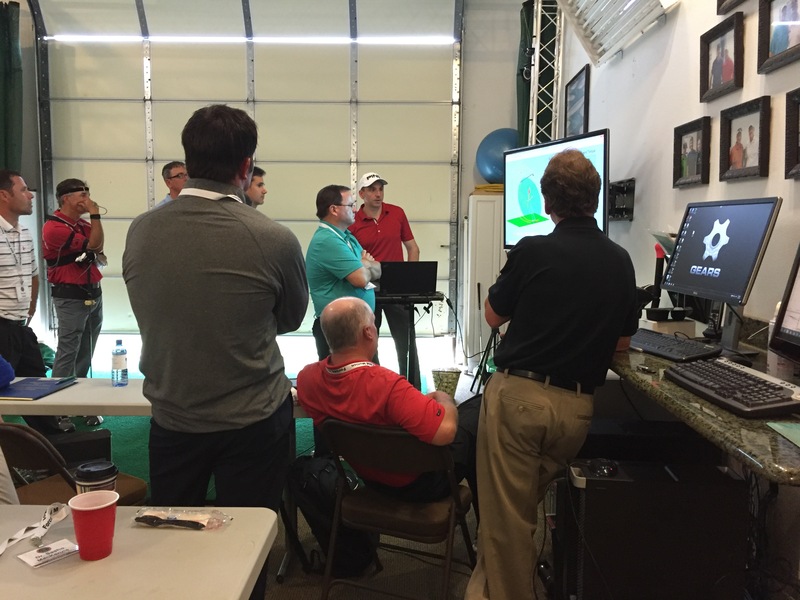 Sinclair Golf is one of the most technologically advanced training centers in the US. We are constantly investing in cutting edge technology to promote simple and effective ways to teach the game of golf. Great golf is the result of understanding each element of the game, knowing your strengths and weaknesses, learning what you need to improve, and how to get there. 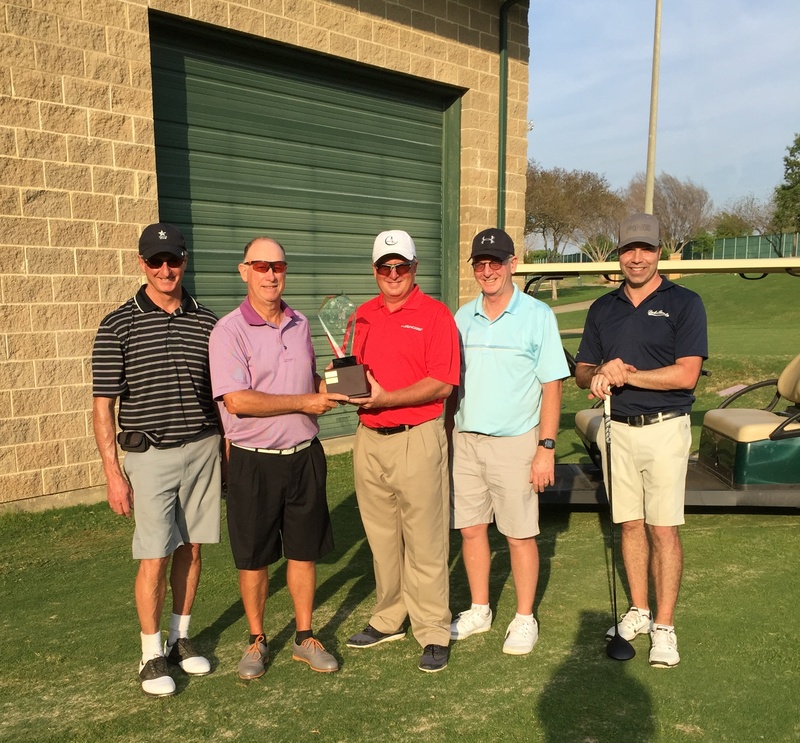 Owner - Sinclair's Golf Training Center in Euless, TX. 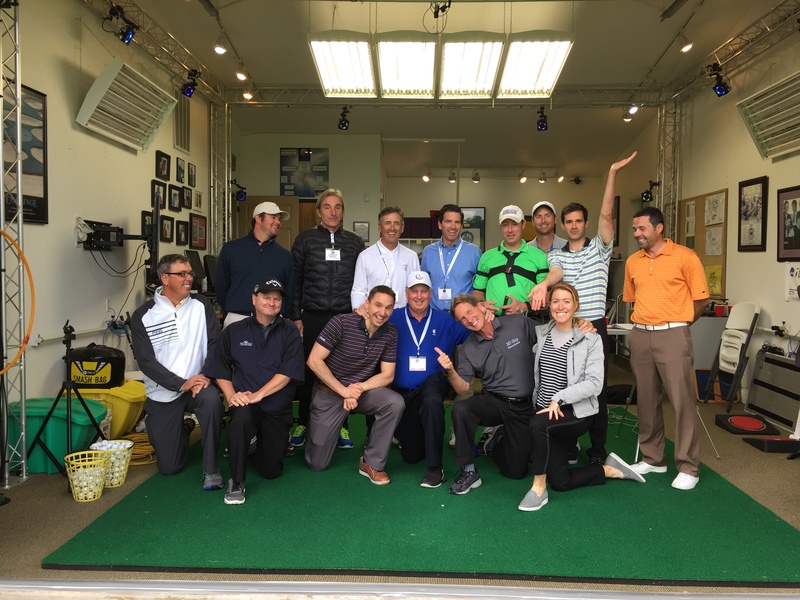 One of only three Master GolfPsych certified instructors in the world, Jon played professionally for seven years and has been teaching golf for 18 years. 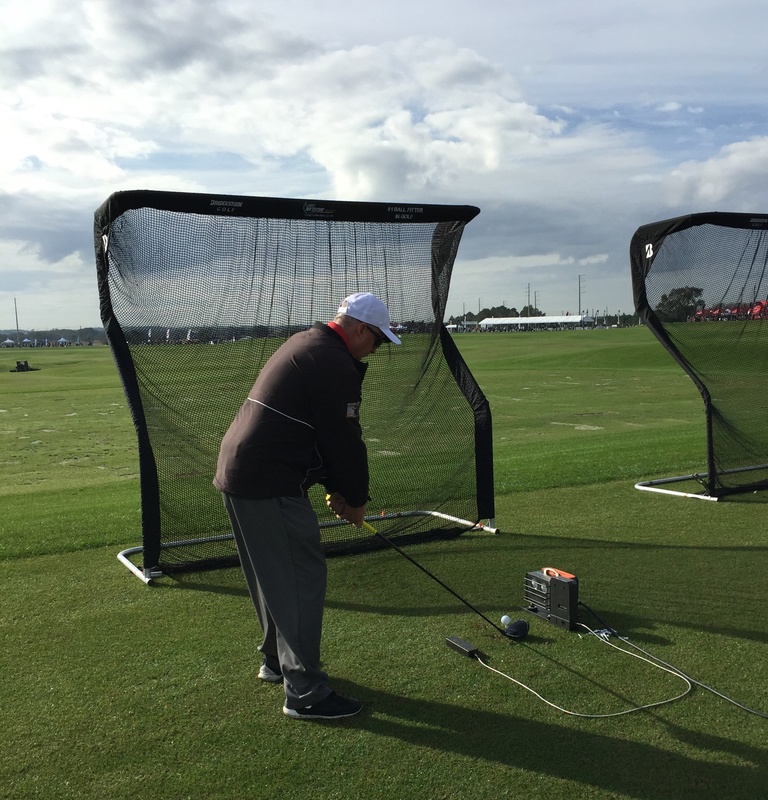 He is an expert in the area of 3D swing analysis, swing mechanics, the mental game, TrackMan, and clubfitting. He is on the Advisory Staff for Edel Golf, 4D Motion and TPT Golf. 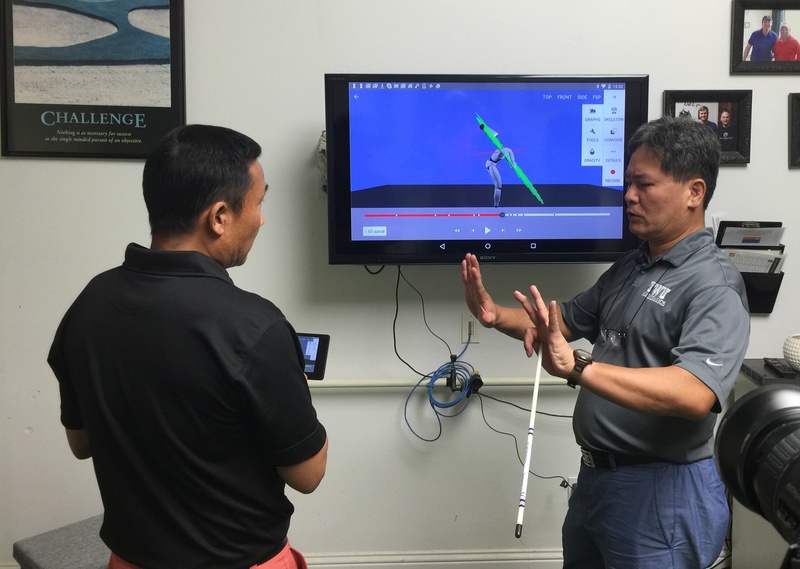 Jon’s other certifications include Titleist Performance Institute (TPI) Level 2 Biomechanics and Fitness, Advanced Motion Measurement (AMM) Biomechanics, TrackMan Level 2, SAM Puttlab Level 2 and SAM Balance Lab. He currently works with more than 20 PGA Tour professionals and 15 Web.com Tour players. Facility Hours: By appointment only! Book Today!